Great News! We have protected over 2,800 acres of land with the purchase of the Genesee Lake Road Tamarack Preserve, all thanks to you––our members and supporters! We could not have done it without you. Enjoy reading about what's happening at the Conservancy! 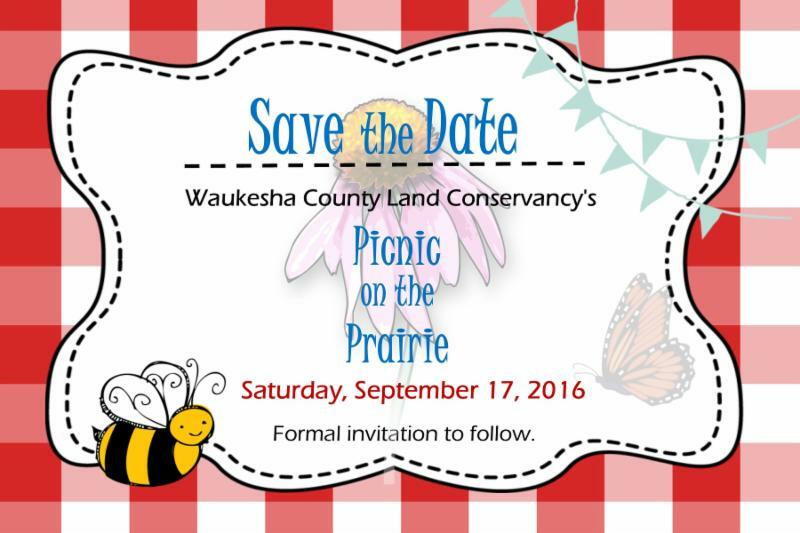 On Saturday, Sept. 17, we will host our biennial Picnic on the Prairie. Join us at the UW-Waukesha field station for a FREE, local meal prepared by the WCLC Board of Directors, followed by a seed harvest! RSVPs are required to know how much food to prepare. Donations are accepted and will go toward restoring prairies on our 27 preserves. We are looking for a few volunteers to help with tent, tables, and chair setup on Friday, Sept. 16. Call the WCLC office at (262) 821-2044 if you would like to help. RSVP Today FREE tickets HERE! Great partners are a key to our success! 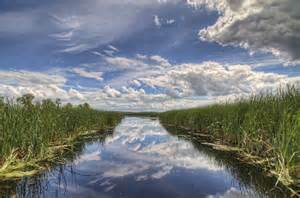 The Friends of the Vernon Marsh are hosting their annual fundraiser this Saturday, Aug. 27, at 5:30 pm at the Pieper Porch Winery. For just $30 at the door, you will receive 5 tasting tickets and a light snack with a cash bar. All proceeds go to WCLC's Vernon Marsh Land Purchase Fund. We hope to see you there! Waukesha County Land Conservancy has created an educational program, Explore Beyond Your Door, to encourage neighbors to visit our preserves and help care for these important lands. With the help of volunteers and interns, guided tours will be held at properties like our Weiland Preserve in Menomonee Falls. 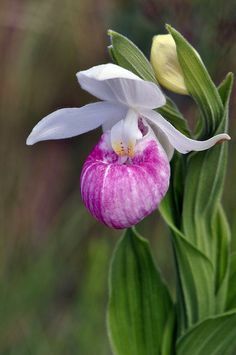 Dr. Neal O'Reilly, WCLC board member and professor of environmental studies at UW-Milwaukee will provide a tour at our Weiland Preserve, Saturday, Sept. 24, to teach neighbors about the important environmental features, wildlife, and invasive plant species on the preserve. 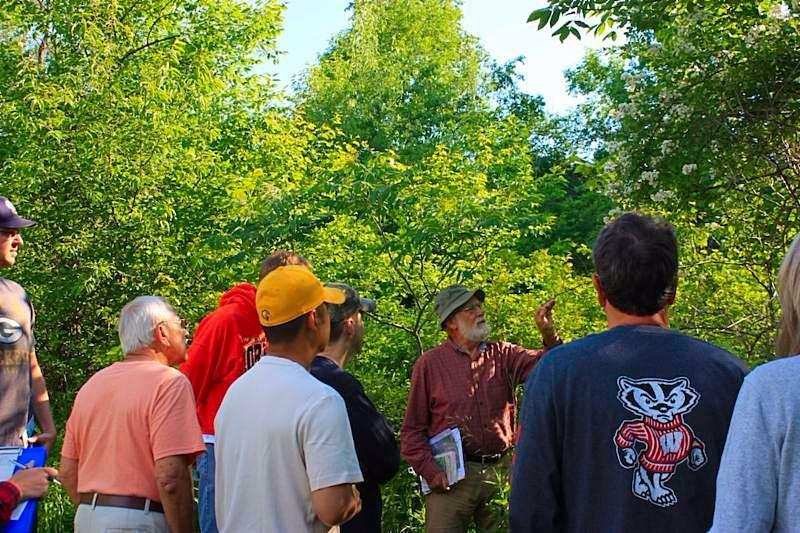 Even though you may not have been able to attend a tour, you can still learn about the environment that surrounds you and Explore Beyond Your Door by taking a self-guided hike after reading up on Wisconsin wildlife! This summer we have 9 interns helping us! They have volunteered over 1,000 hours of service do important work for the Conservancy and gaining real-world work experience to help them in their careers. They are the environmental leader of the future! Nathaniel Kinney is a land stewardship specialist intern from Northland College who is studying biology and plans to graduate in 2017. 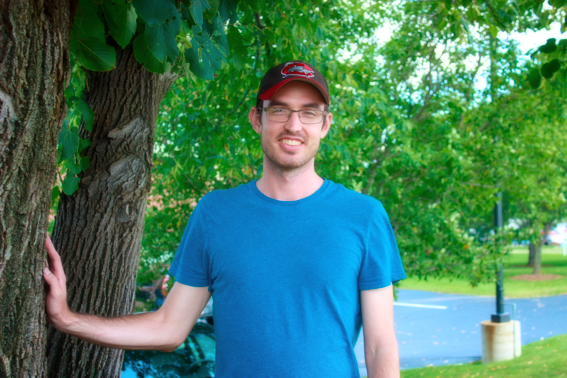 He has helped establish our Owned Property Monitoring Program, created a grant tracking system, and collaborated with other interns to develop our Explore Beyond Your Door educational program and our eNews. Thank you for all of your help, Nathaniel! FYI. This eNews was created by an intern, Katie Melendes, a Marketing & Development intern. I'm a little bias, but aren't our interns great?